Tasting Note: She's strong, oozing attitude. 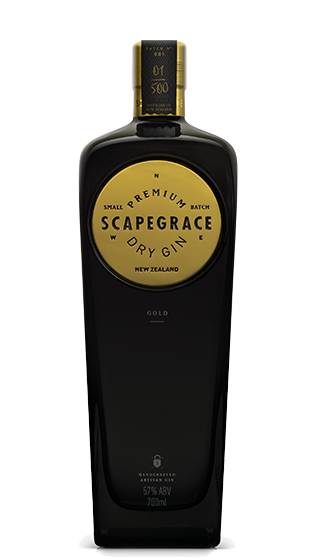 13 exotic botanical's, glacial New Zealand waters, and all born of a copper pot still. All concealed beneath a 24 carat disk. It's a sign of a modern 57% gin with more control. Citrus to the fore, smooth as you like. A special batch for a special occasion. The ultimate gin for crafting cocktails. When you think you've tried everything, this one's 'just right'. Goldi Locks Rogue of the woods.